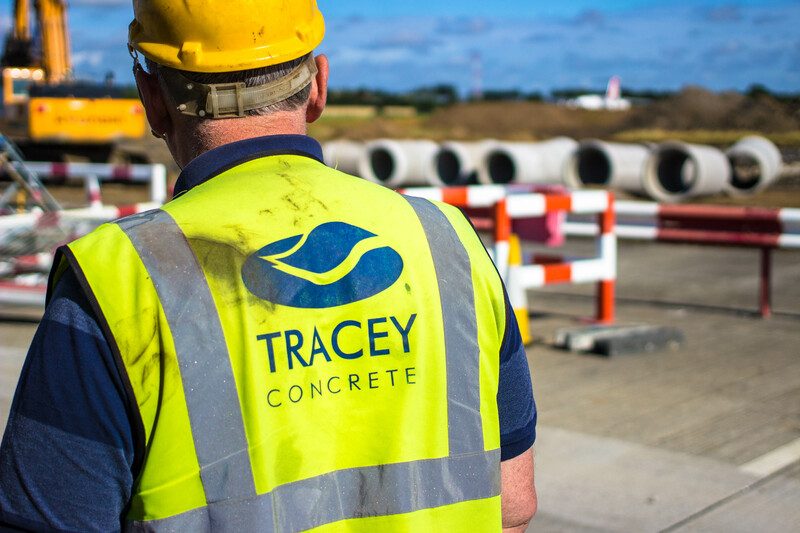 Tracey Concrete endeavours to supply products that are, as far as reasonably possible, safe to transport, store, handle and use. However, some products may have associated hazards that could pose a risk to people’s health and safety if adequate precautions are not taken. To help customers identify the hazards that may be associated with different products, Tracey Concrete has produced Material Safety Data Sheets, which outline the main hazards and suggested precautions that can be taken. If you need further information about the Tracey Concretes products, please contact our head office.